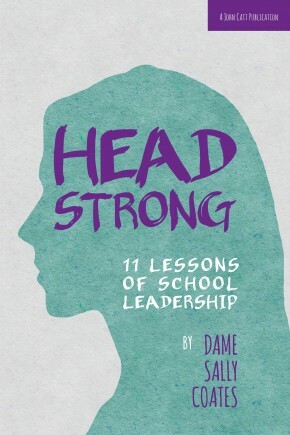 Headstrong: 11 Lessons of School Leadership draws on Sally's experience of 40 years of working in challenging schools, and a decade of leading some of the toughest schools in London and shows aspiring leaders how to create vibrant centres of learning in our most broken communities. 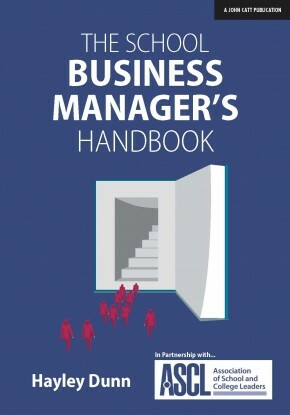 Contact booksales@johncatt.com for discounts available on multiple copies. THREE COPIES FOR £25. USE VOUCHER CODE PPTHREE WHERE PROMPTED ON THE SHOPPING CART PAGE TO RECEIVE THE DISCOUNT. FIVE COPIES FOR £40. USE VOUCHER CODE PPFIVE WHERE PROMPTED ON THE SHOPPING CART PAGE TO RECEIVE THE DISCOUNT. 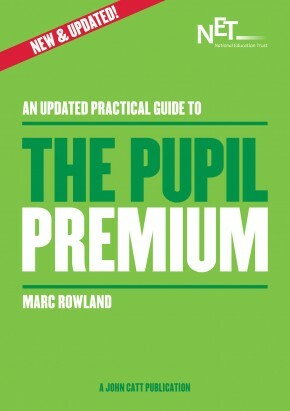 Fully updated with the 2015 policy updates from the Department for Education and published in partnership with the National Education Trust, this book provides essential information and advice to help schools make best use of the Pupil Premium grant and improve outcomes for disadvantaged learners. 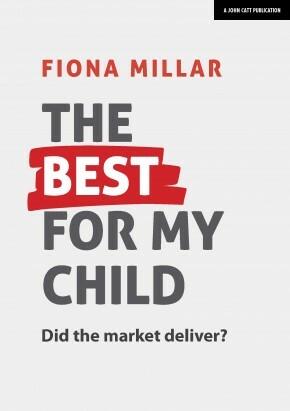 The author is a recognised national expert on the Pupil Premium. He has visited more than 200 schools and has spoken with over 1000 school leaders and here he shares examples of innovation and excellence in their use of the additional funding. 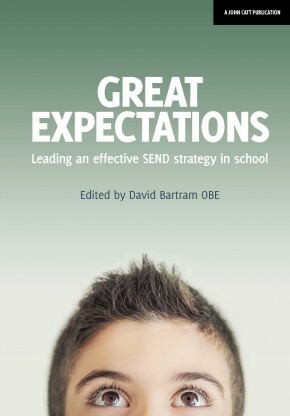 Featuring a foreword by Sir John Dunford, DfE Pupil Premium Champion. 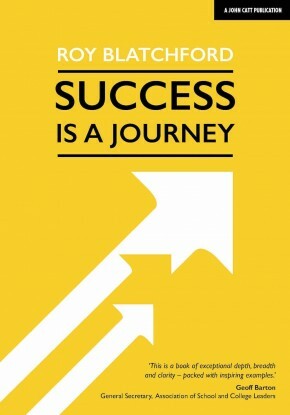 The English schools’ system is at a crossroads. 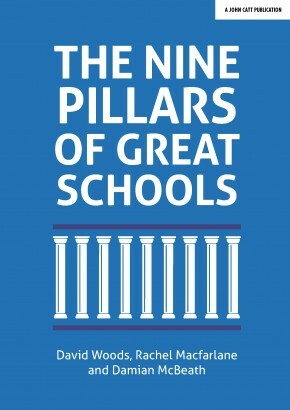 This landmark collection of essays brings together some of the country’s leading education thinkers and practitioners. 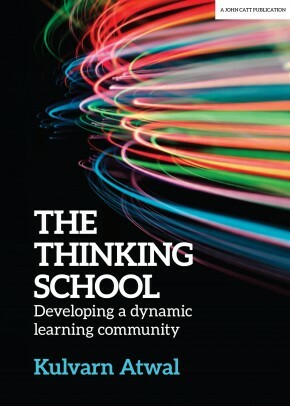 Their polemic is intended to help teachers, school leaders, governors and policy makers think deeply about future directions. 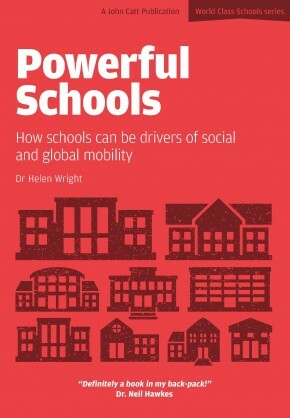 Powerful Schools is a blueprint, showing how each and every school can grow abundantly rich in opportunities for individuals to develop the skills to become more socially and globally mobile, actively supported by numerous people and organisations who are consciously working to engage them in making the most of these opportunities. 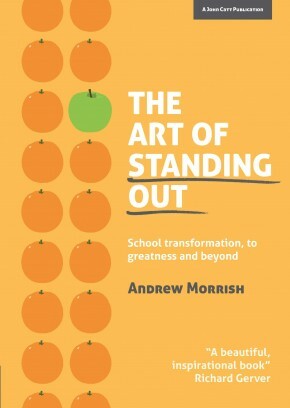 The Art of Standing Out is the culmination of 18 years of experience as a Head for Andrew Morrish, who has a proven and unblemished record for transforming challenging schools - a record that few other Heads can match. Andrew has already led two schools from special measures to an outstanding Ofsted inspection. 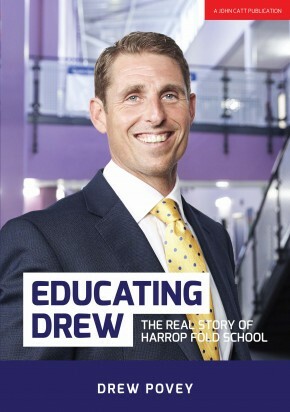 He is aiming for a hat-trick, having taken leadership of a third school in special measures just four terms ago. 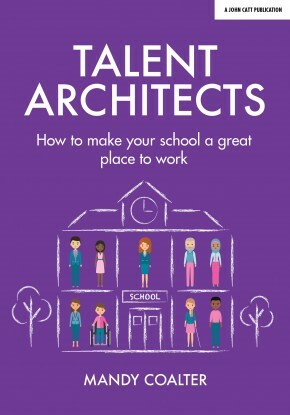 Blending personal insight with tried-and-tested strategies, The Art of Standing Out is a powerful blueprint for all ambitious Heads, senior leadership teams and governing bodies, demonstrating how schools can be led from the brink of closure to world-class centres of learning. You will earn 12 Catt credits for buying this product. It is acknowledged that the quality of teaching is the critical factor in raising standards of learning. And yet teachers' workload has rocketed in recent years, leaving morale for many at rock-bottom. Recent DfE analysis shows that primary teachers work around 60 hours a week and school leaders even longer. This is not sustainable. Teachers need an end to excessive working hours. 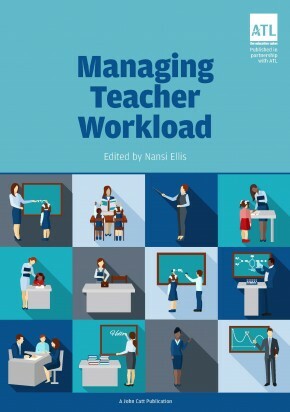 Edited by Nansi Ellis, assistant general secretary at leading teaching union ATL, Managing Teacher Workload brings together leading educationalists to discuss real, practical ways to solve the biggest problem in the profession. You will earn 18 Catt credits for buying this product. 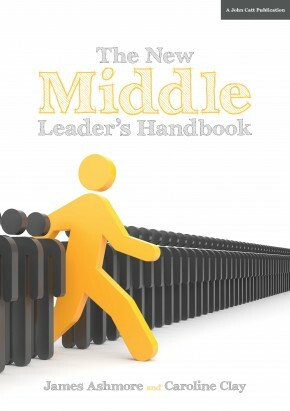 'The New Middle Leader's Handbook' is the definitive go-to guide for all educators looking to take the leap into middle leadership, those wanting to become better middle leaders, or senior leaders seeking an authoritative manual for their school's middle leadership. Stephen Tierney has spent thirty years working in schools, twenty nine of those in different leadership positions. 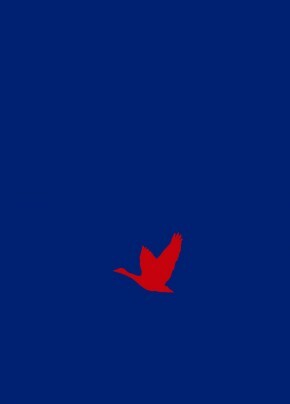 In Liminal Leadership, he suggests that the education system is currently at a threshold; and it may be one in which the teaching profession is diminished or augmented. 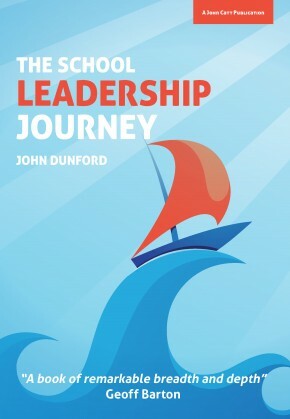 In this outstanding book, John reveals all that he has learned about teaching and leadership over a stellar 40-year career, interweaved with a series of enlightening stories about government education policy over the last 20 years and the way in which successful schools have navigated the changing policy landscape. At Michaela, teachers think differently, overturning many of the ideas that have become orthodoxy in English schools. 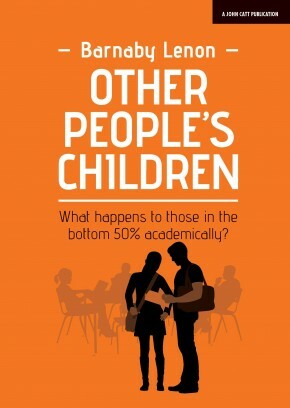 In this book, over 20 Michaela teachers explore controversial ideas that improve the lives of pupils from disadvantaged backgrounds. Michaela is blazing a trail in education, defying many of the received notions about what works best in schools. For many years Barnaby Lenon was the headmaster of Harrow. On his retirement he helped set up a state school in east London, widely regarded as one of the most successful free schools. In 2016 he went on a tour of schools in England that achieve outstanding results, in many cases with disadvantaged pupils. 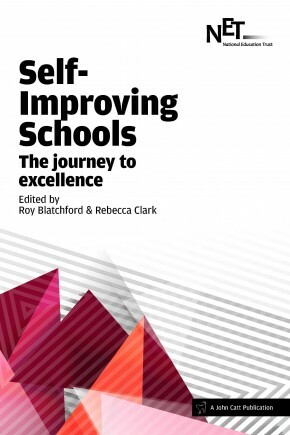 In Much Promise, he describes how they do it, set in the context of the latest research into school and teacher performance. 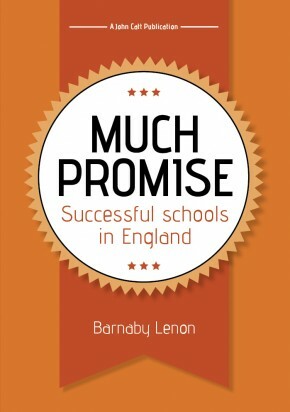 He evaluates the school system in England and the effectiveness of recent reforms; he looks at how parents and governors achieve results and puts the spotlight on the school curriculum, exam systems and social mobility. 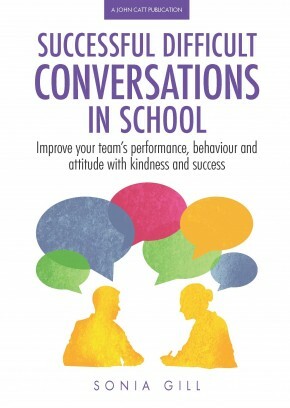 Holding difficult conversations well is the key to successful leadership and management in schools - this easily read book will be invaluable to both experienced and new leaders. 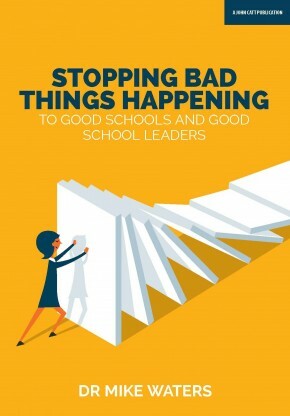 Stopping Bad Things Happening to Good Schools and Good School Leaders focuses on what schools can do to prevent and protect themselves from shock-to-the-system and school-harming events. 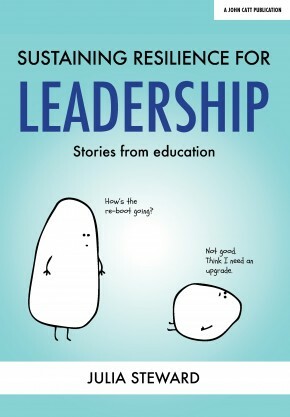 Max Coates' erudite but immensely readable book on leadership is unlike any other. 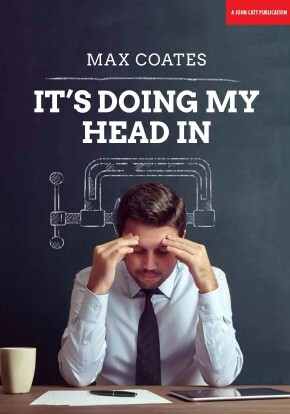 Max, with humanity, explores the destructive nature of stress and shows us how failure to understand its genesis will wreak havoc on the life of a leader - both professionally and personally. 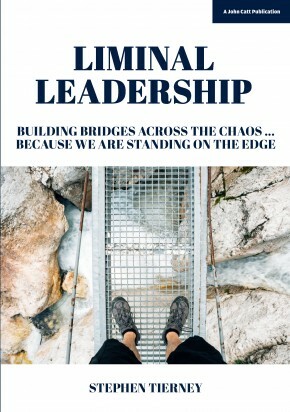 This is a personal take on leadership; yet it is also packed with masses of scholarly references to prompt further reading and research for the curious reader. 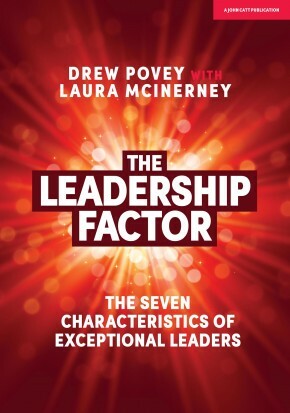 Anyone who leads, or who aspires to lead, will gain a huge amount from what amounts to a lifetime's wisdom, reflection and advice compressed into this one book. 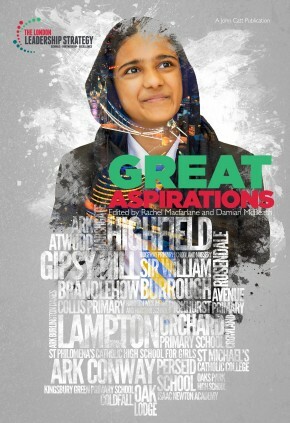 Great Aspirations is more than a series of case studies from Outstanding schools; it is a collection of stories of what can be achieved when school leaders believe in achieving the exceptional. 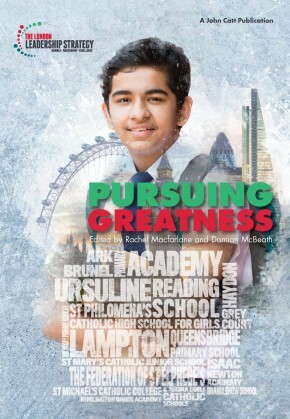 It is the latest in a collection of case studies emanating from the Going For Great programme, run by the London Leadership Strategy. 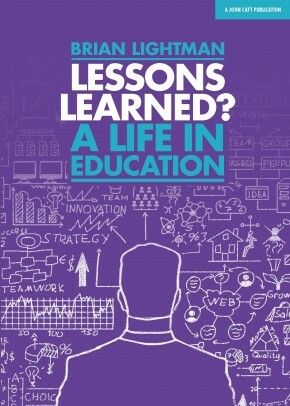 Drawing on 38 years of experience, Brian Lightman's perceptive and thoughtful book is a reflective account of his career, looking at the development of the education system both from his perspective as a teacher and school leader and, more recently, as one involved in national policy. 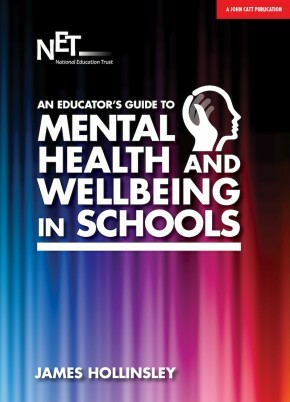 Spanning the comprehensive perspective of self, school and system, this tour-de-force is both well-informed and uplifting whilst at the same time being full of practical advice and guidance, rooted in the author’s front-line role leading a school. 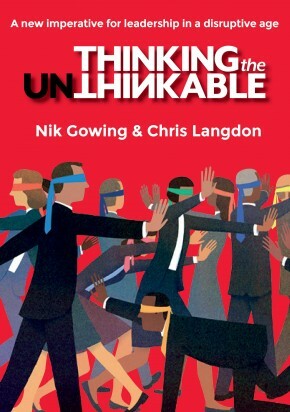 Through hundreds of interviews and conversations, Nik Gowing and Chris Langdon have analysed the deep new challenges to the human capacity of leaders at the highest keels to accept, understand, embrace then handle the extraordinary processes of change and disruption. 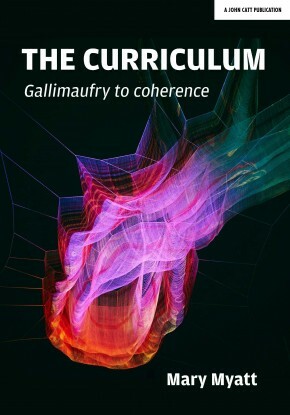 This essential book draws on the candid responses. The findings will be disconcerting to leaders at all levels. 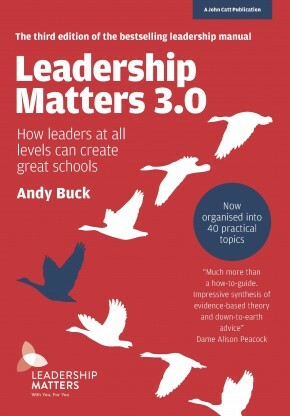 Leadership Matters: How leaders at all levels can create great schools improves the educational outcomes for children by empowering educational leaders in national, regional and local contexts to examine, refine and develop their management skills. 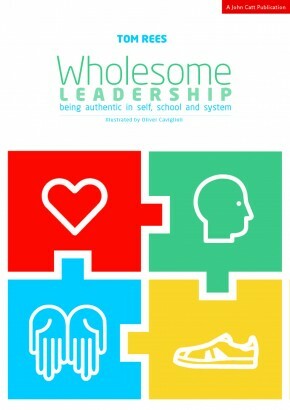 Andy takes in-depth and diagnostic approach, encouraging leaders at all levels in schools to think about their own personal qualities; their specific situation; their own leadership actions; and their own overall leadership approach. Mandy Coalter draws on her extensive HR experience in the schools sector and beyond to support you to build a great place to work where everyone can excel in the interests of the children. 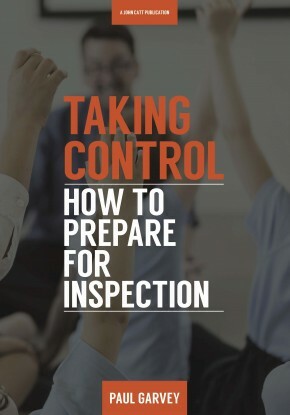 She provides practical tips and support that will help to improve staff retention, performance and engagement, while tackling topics such as addressing teacher workload, what really motivates and retains staff and the crucial role that leaders play in ensuring great people management in schools. 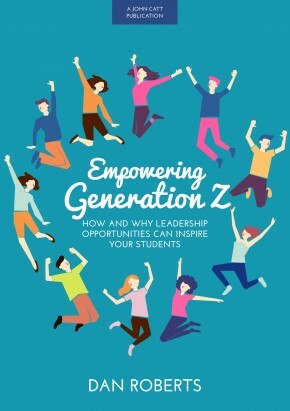 Insightful, captivating and authentic, Mandy suggests fresh and practical new ideas and opportunities to strengthen your school and teachers, better equipping them to support their pupils. A graduate in Law, a Fellow of the CIPD and a trained Executive Coach (ILM7), Mandy joined United Learning in 2012 where she developed a 5 Year People Strategy. The United Learning HR team won the Chartered Institute of Personnel and Development ‘HR Team of the Year’ in 2016. HR Magazine listed Mandy in the top 40 ‘HR Most Influential’ in 2017 and she was shortlisted for the HR Excellence Awards ‘HR Director of the Year’ 2018. 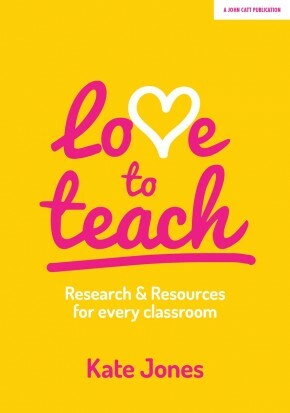 Love To Teach: Research and Resources for every classroom is an exciting book that combines the latest educational research with examples of what this can look like in the classroom. 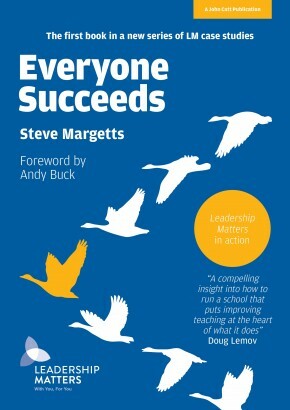 Filled with research-informed ideas to support all teachers and leaders in both Primary and Secondary this book would be great for NQTs to more experienced teachers and leaders alike. The educational research is presented in a format which is accessible, helpful and informative and will help inform educators about cutting-edge research in practical and applicable ways. The practical resources are easily adaptable and ready to be implemented in any classroom and are grounded in Kate's own classroom practice.